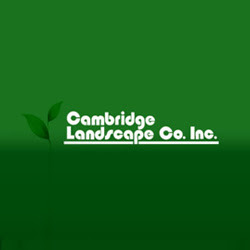 Cambridge Landscape provides full landscaping services in Cambridge, Boston, Arlington and Somerville. Our professionals services include irrigation, tree removal, street sweeping and many more. Call us at 617.661.8591 for an appointment today!